Hello my lovelies and welcome to my new post! I believe you will love today's topic if you are a fashionista and a makeup lover just like me. As always, with ever-changing fashion and makeup trends, it's important to stay on the budget and get more for less money. 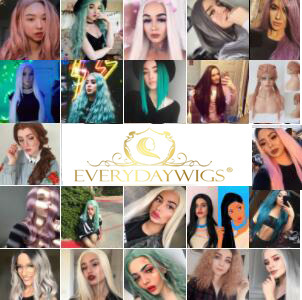 That is why today I am here to share with you a great online place that can help you spare a buck with come great coupon codes! 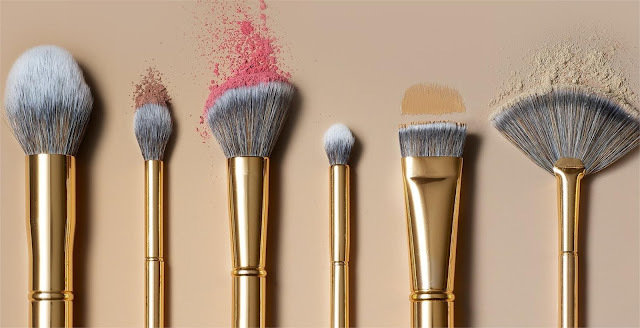 First of all, if you like to shop for makeup and brushes online more than for clothes and shoes, morphe coupons big deals are a thing for you. 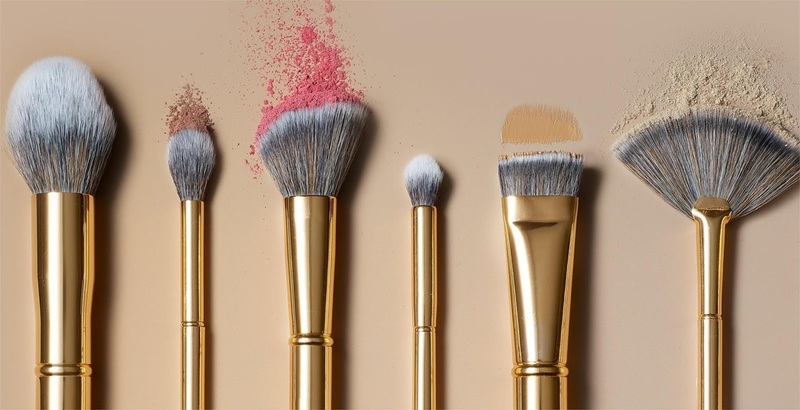 Morphe is one of my favorite online stores offering makeup and makeup tools such as brushes of all kinds at affordable prices, while with coupons you can save even more on their great deals! 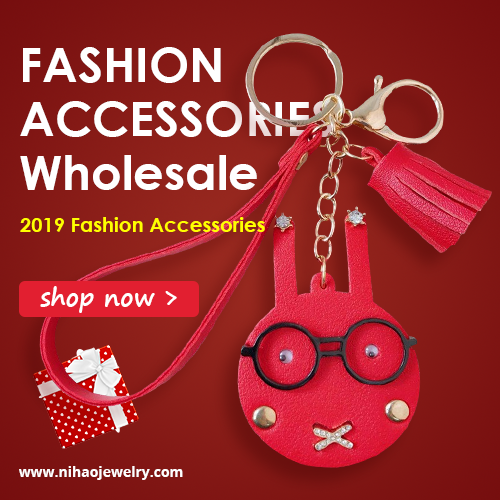 Also, you can find Zaful discount code online and that can help you spare more than a few bucks in this popular fashion online store that offers everything from tops and skirts over jumpsuits to bags, accessories such as sunglasses and jewelry and selection of products for men as well. 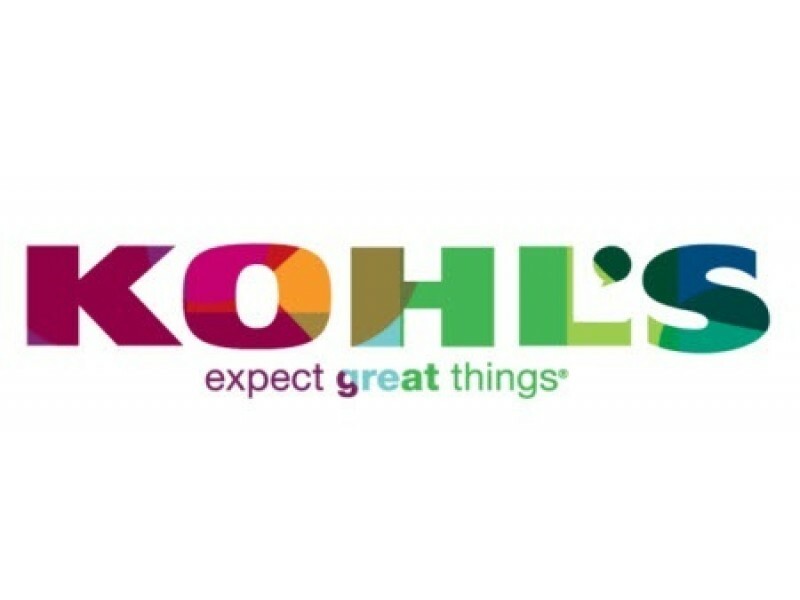 Last but not least, you can check Khols coupon code online in case you love to shop for popular and trendy items at Khol's stores all over US and online as well. There are some very cool back to school deals in these stores right now you should check out for sure! What do you think about these stores my lovelies? Do you use coupon codes to spare more? Let me know!